!!! 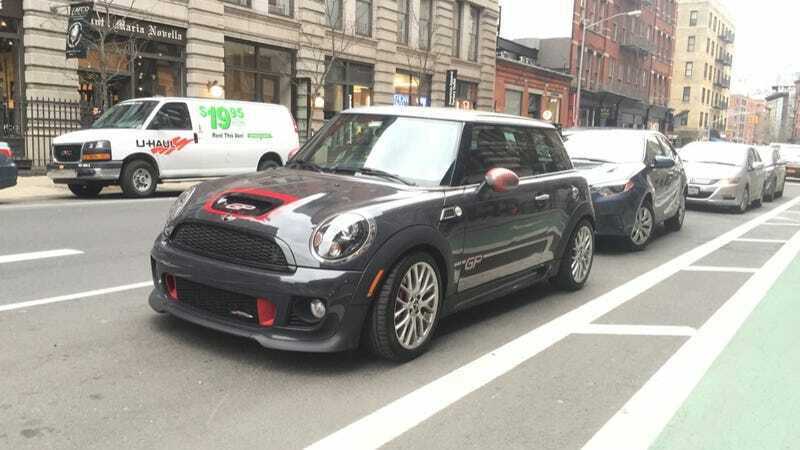 Mini Cooper John Cooper Works GP !!! Somebody bought one! Somebody spent a MiLlIoN dollars and bought one! This is the guy! This is the one guy!